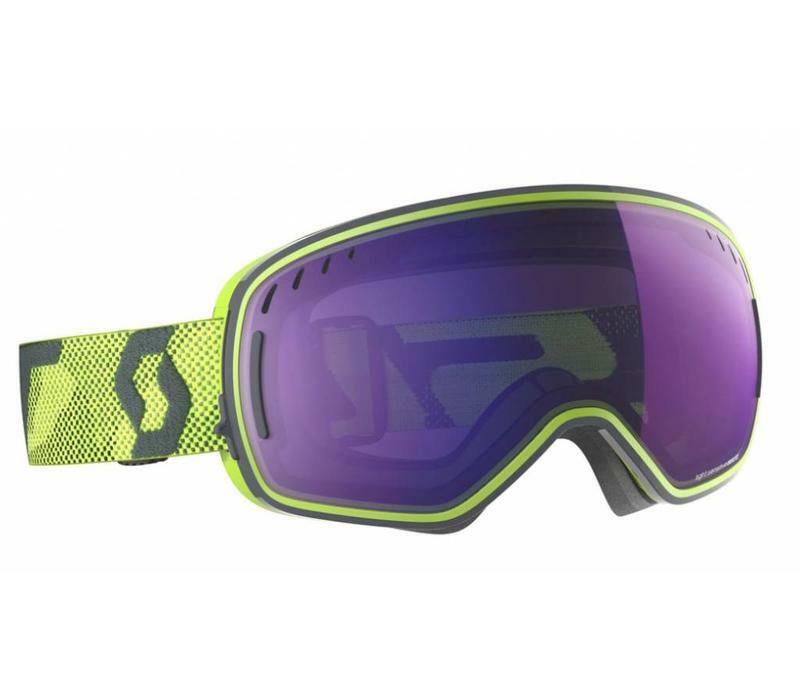 The SCOTT LCG is our signature goggle. Featuring SCOTT's award-winning Lens Change Slider system, the SCOTT LCG raised the bar of performance and innovation. 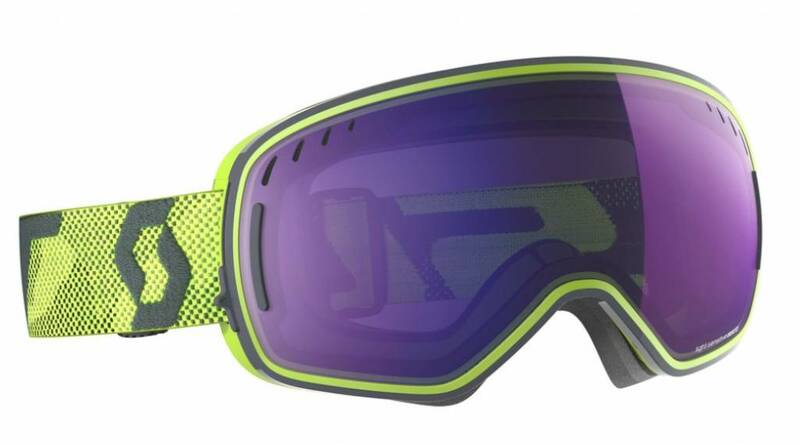 The interchangeable lens and fit systems allow skiers to fully adapt their vision. Thanks to the LCG and its portable low-profile moulded lens case, you can now quickly and confidently adjust to whatever the mountain throws at you.